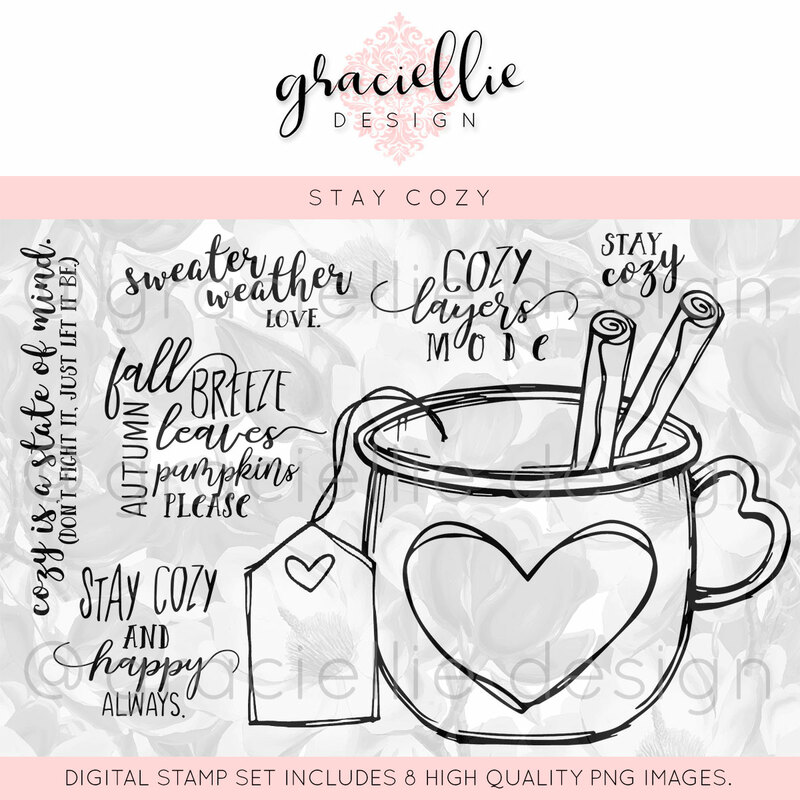 Shoregirl's Creations: Stay Cozy WINNER! I'd like to say a big "THANK YOU" to everyone who left such sweet comments on my National Coffee Day Blog Post. 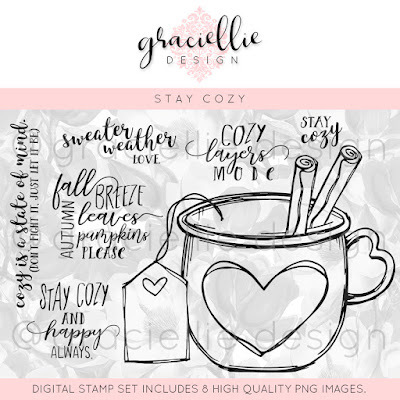 Now it's time to announce the winner of my favorite Graciellie coffee/tea themed digital set -- Stay Cozy. And the winner is.....Mimi of She's Crafty!!! Thank you for your sweet comment Mimi and Congratulations! 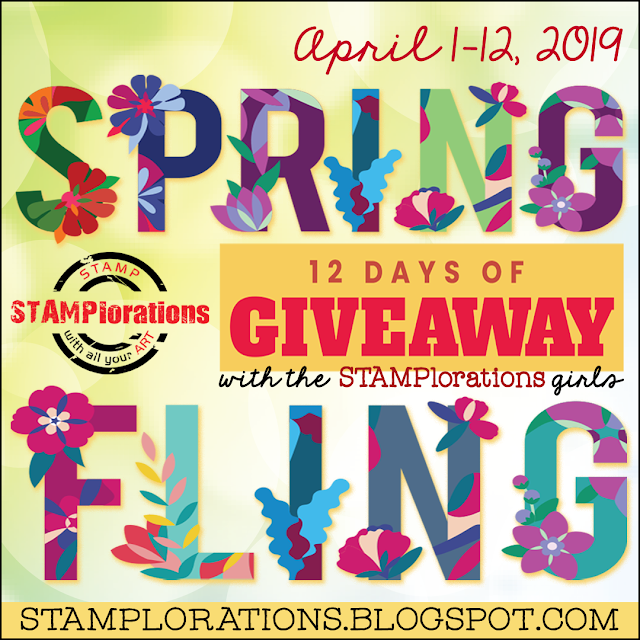 Please email me at hmblessings@yahoo.com to claim your prize!